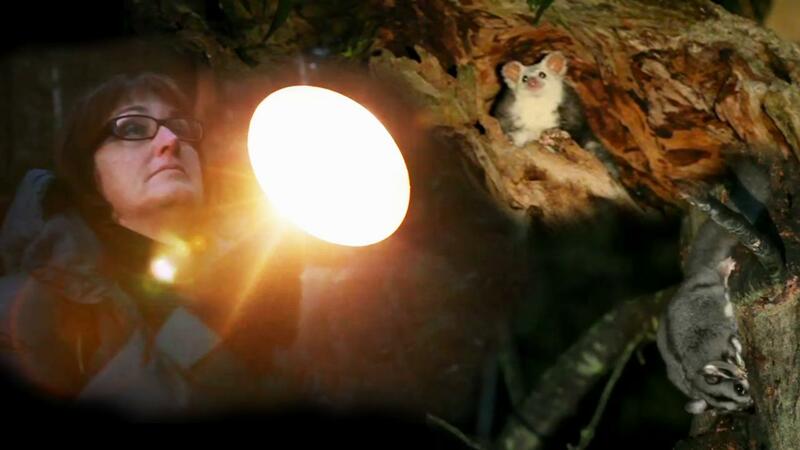 Discover the world's largest gliding possum, the Greater Glider, living in the worlds's tallest plant, Eucalyptus regnans. Meet outside Healesville Hotel at 6:30pm. After that, head up hill to a site to spotlight Greater Gliders (about 2h). Meet at Healesville Hotel at 7:15pm.